When Sherry's family runs out of food, Sherry and her father venture out of their bunker to search for more. Unfortunately, Los Angeles is now overrun with Weepers, people infected by a mutated rabies virus. Sherry is saved from certain doom by Joshua and meets up with fellow survivors. Despite the dire circumstances, Sherry longs for vestiges of her Other Life, things such as a good meal, sunbathing and a chance at romance. Probably my favorite part of the novel was the morbid humor. You have a ton of creepy, scary action oriented scenes with our main characters fleeing the Weepers (zombies, basically), but then you get these funny asides that help balance out the tension. Also? Loved the ending. It introduced a great twist which I think will take the next book in an exciting new direction. And because Susanne is an Apocalypsie, we also get an Apocalypsies Love interview today! Susanne tells us what she especially loves about her book. And I love all the scary scenes. 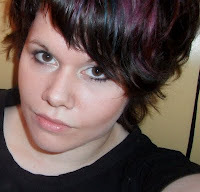 They’re fun to write and I like to scare my readers! I love it because it’s so morbid. Scary, morbid and creepy – that’s what I like! The US cover is quite scary, morbid and creepy. Ha - that was my favorite line for sure. What setting was most fun to write? The bunker Sherry and her family spent the last three years in. It was fun describing the oppressive atmosphere and showing what it did to everyone. No sunlight, no wind, no sky; only the same bleak walls every day. Tyler. He’s only a few years older than Sherry but he’s already gone through many horrible things in his life and it would be fun to explore his character further. It would probably be a dark and sad book for the most part but definitely fascinating to write. Getting a glimpse behind the scenes. Before the deal, publishing and the people in it were a bit of an enigma to me. I love working with people (my editor, copy-editor, publicity department etc) who love books as much as I do and who work hard to create the best book possible. I’ve grown so much in the short time I’ve been working with them. THE OTHER LIFE is out now in the UK and due in May in the US. Find out more about the series at the author's website. 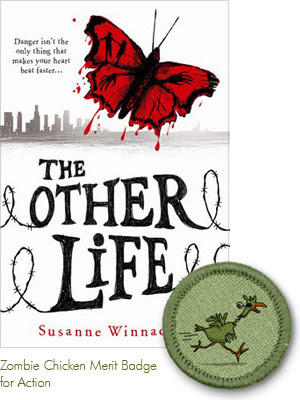 Check out Susanne's THE OTHER LIFE preview interview from last Dystopian August. Curtesy of Usborne, I have two finished copies of THE OTHER LIFE up for grabs to residents of the UK. To enter, fill out this form by Feb 24, 2012 at 11:59 pm GMT. I kind of have a fascination with zombies after reading Warm Bodies, and want to get the chance to read this one when I can. It sounds excellent, and I love that there is so much humor in it. Great post today. I am looking forward to adding this one to my collection! Wow, that line is a little morbid. I love it! I'm glad that this book has his funny moments. It sounds refreshing. This one really interests me, mostly because I can imagine living in an underground bunker living off canned food. I am totally into being prepared and have built up some food storage so I can have some (mostly if my income ever disappears). 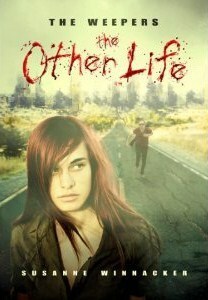 The Other Life sounds awesome and I love the UK cover. I really love both covers. Being a huge zombie fan, this book has been on my radar for months. 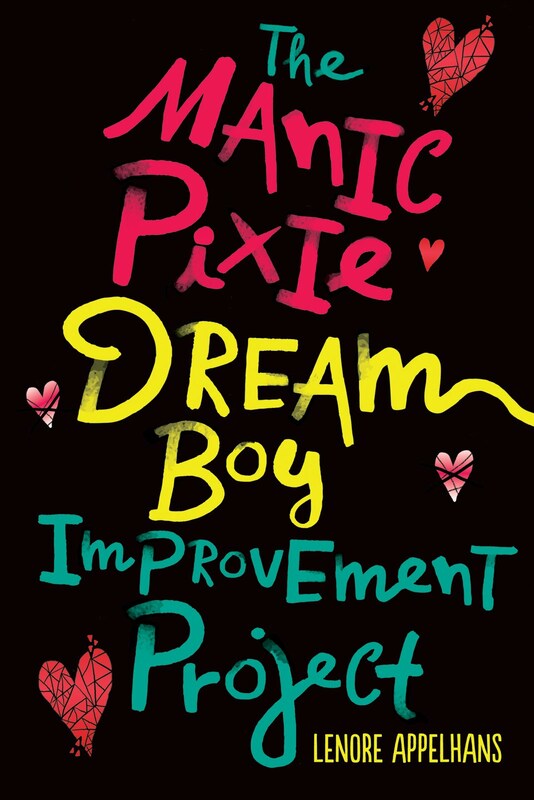 I'm incredibly jealous of the UK readers who already get this book. Great post! This one is coming my way through snail mail, I am looking forward to reading it.